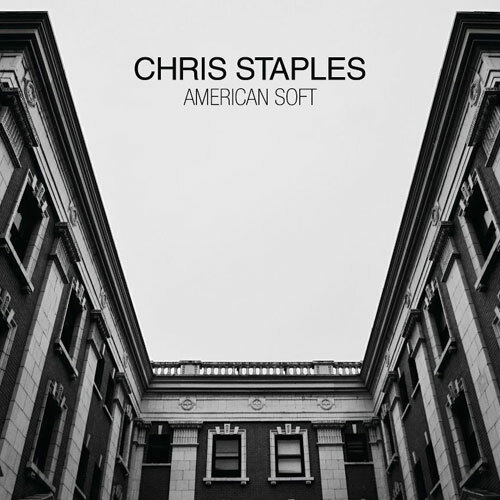 It shouldn’t be a surprise to learn that singer/songwriter Chris Staples is a professional carpenter in addition to his musical career. The songs on his third solo release (he’s also a veteran of the bands Telekinesis and twothirtyeight) are constructed of simple parts that together build minor indie/pop gems. Like his more physical handiwork, these pieces are made to last and withstand changes in the artistic weather. Staples’ airy, nonchalant everyman voice submerges into his music, perhaps a little too well. His presence is often so subtle, it takes repeated listenings to fully appreciate his impressionistic lyrics, especially as riffs like the one in “Where We Used to Be” hook into your brain. The tracks are built on supple, unfussy melodies, and acoustic guitar played with grace, simplicity and sure sense of pop that revels in his basic, homemade production. That occasionally makes these airy selections float away, calling out for a more determined recording approach. “Wurlitzer” dispenses with lyrics altogether for a sweet, relaxed instrumental that pads out the disc’s already abbreviated 32 minute playing time. But when Staples hits on a laid back REM/ “Losing My Religion” groove as on “Black Tornado” with its handclaps and mandolin, he finds the perfect balance between pop and more introspective musings. Even though little jumps out on first spin, repeated playings reveal detailed, descriptive lyrics and Staples’ sometimes playful, always hummable folk/pop/rock. There’s a professional carpenter’s sensibility and determination at work here; one of building things from basic elements by a craftsman who understands the importance of a secure structure and uses that to enhance his artistic discipline.